At home food preservation can be a rewarding experience, but proper steps must be followed in order to ensure safety. It can be tempting to try that old recipe passed down through the generations, but we don’t recommend it! Many of those old recipes are no longer safe by today’s standards. It’s not worth taking the chance of making your family and friends sick! You can trust that all of the resources listed on these pages are chock full with current research-based information, and every recipe has been lab tested to ensure it’s safety for your family. 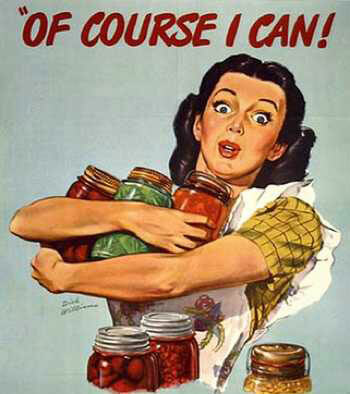 Interested in joining our Master Food Preservers of Benton & Franklin Counties? 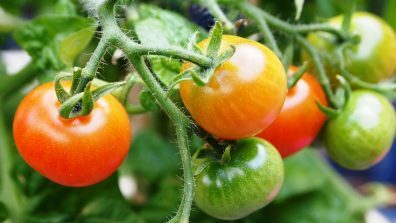 Use research-based, laboratory tested, up-to-date recipes from the resources on this page. 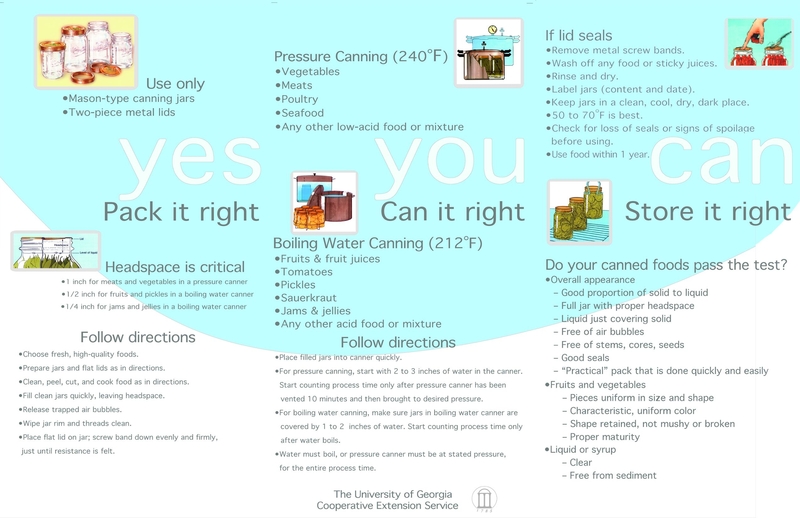 Follow directions carefully, including the appropriate use of water bath canners and pressure canners. Date and store home-canned foods no more than 12 months between 50-70 degrees F. Avoid direct sunlight.